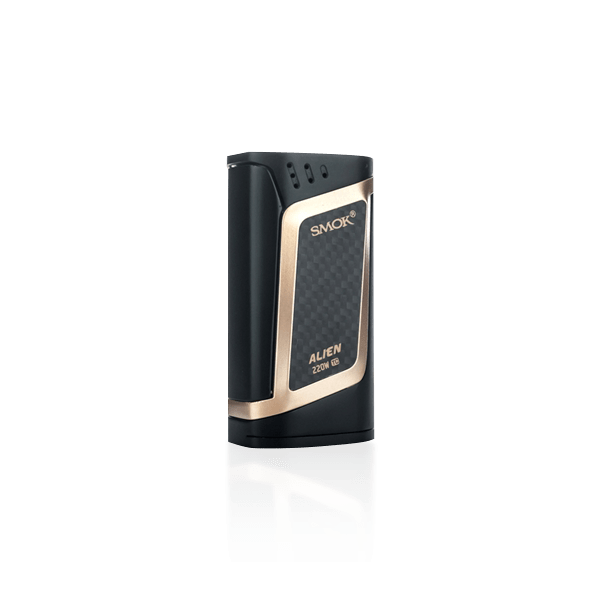 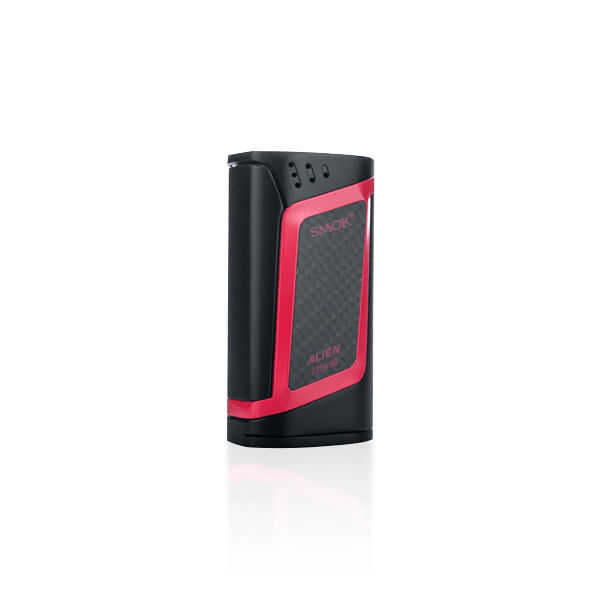 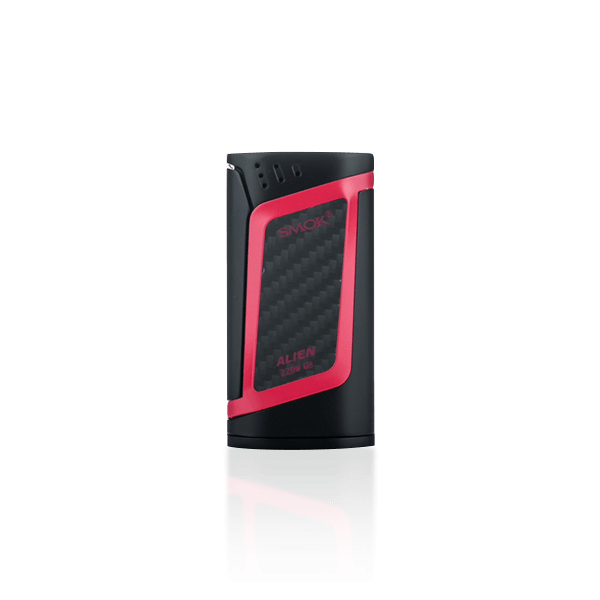 The Smok Alien 220W TC Vape MOD offers up performance and specs that will please even the most discerning vapers. 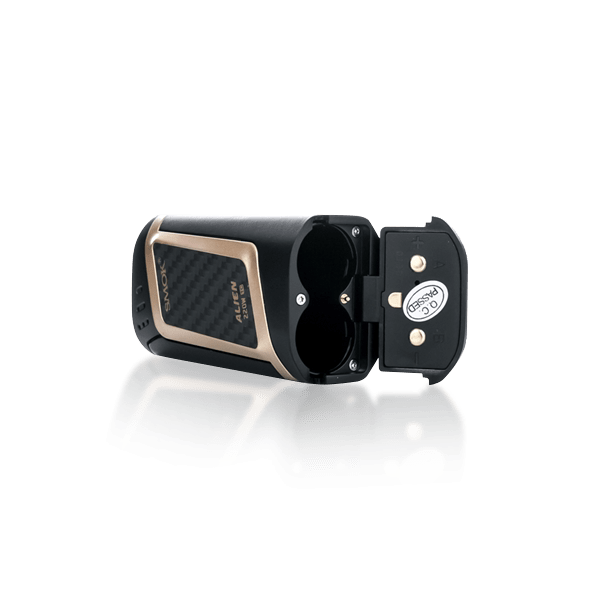 It is at once powerful and utterly comfortable, and boasts a design that features clean, smooth lines and curvature in exactly the right places for an elegant look and feel. 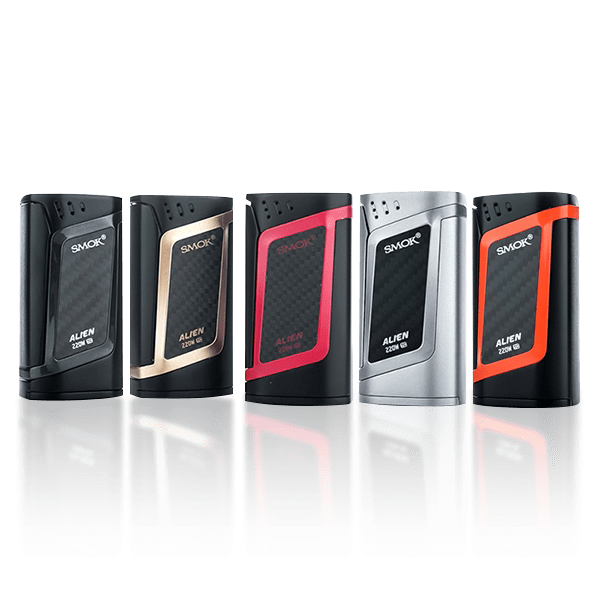 Smok continues its legacy of creating the most efficient, functional fire bars, and the Alien 220 features a well-balanced, ergonomic button. 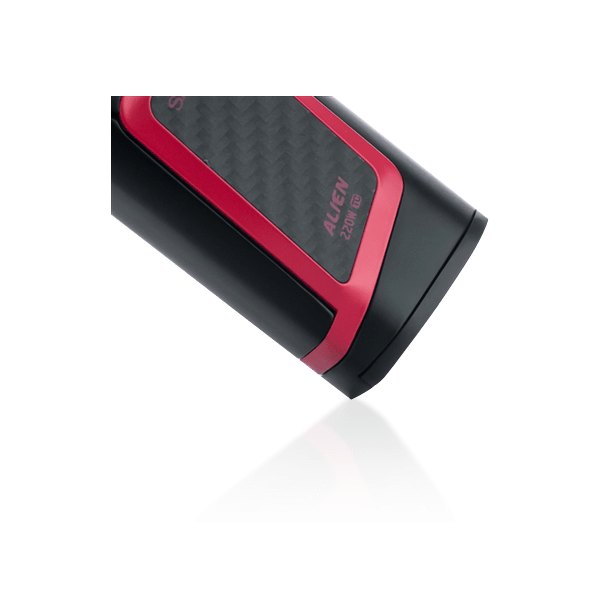 The mod’s chipset delivers the most accurate functioning, delivering performance as a result of the precise ohm readings. 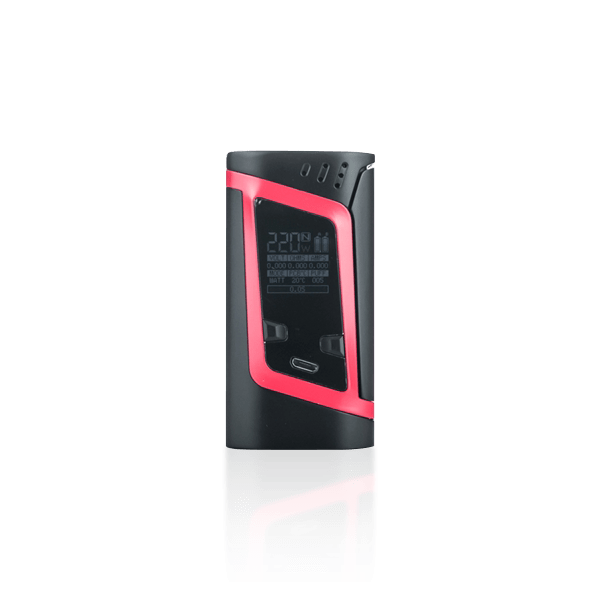 A clear and brilliant OLED display takes all of Smok's previous successes into play with the creation of this device, and it features a stacked screen providing all your details and stats. 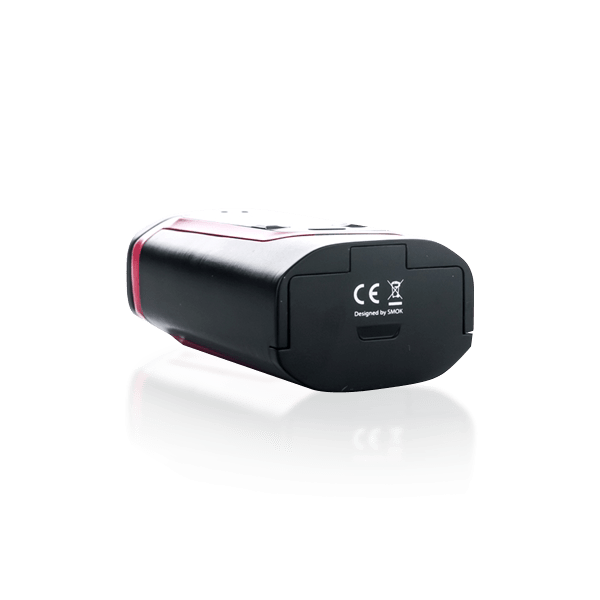 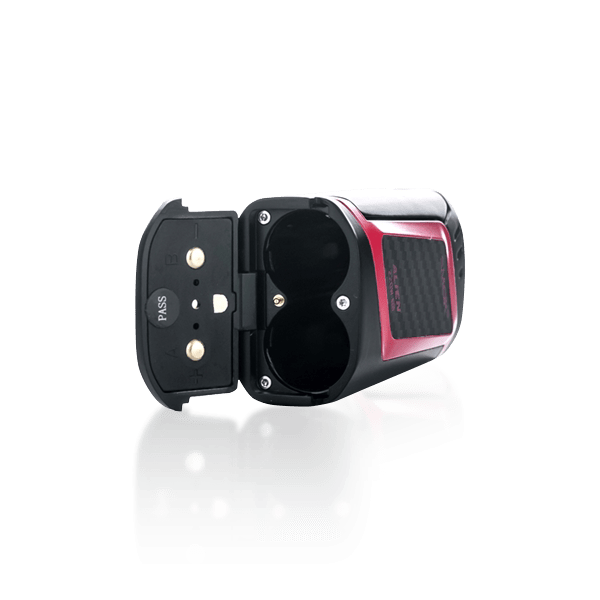 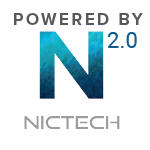 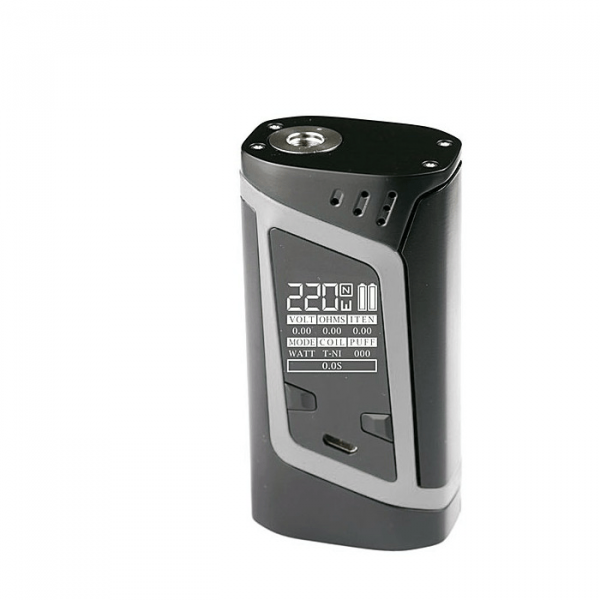 The dual battery life indicator keeps you up to date on all systems, giving you the option to choose between temperature control and variable wattage modes for the experience of your choice. 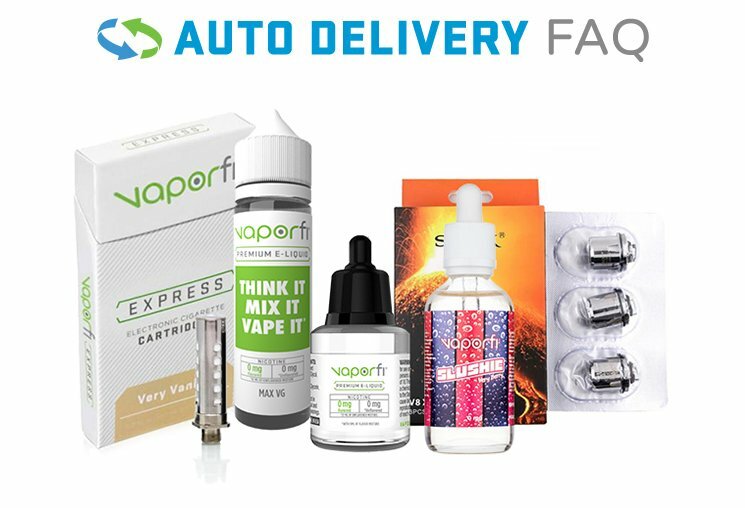 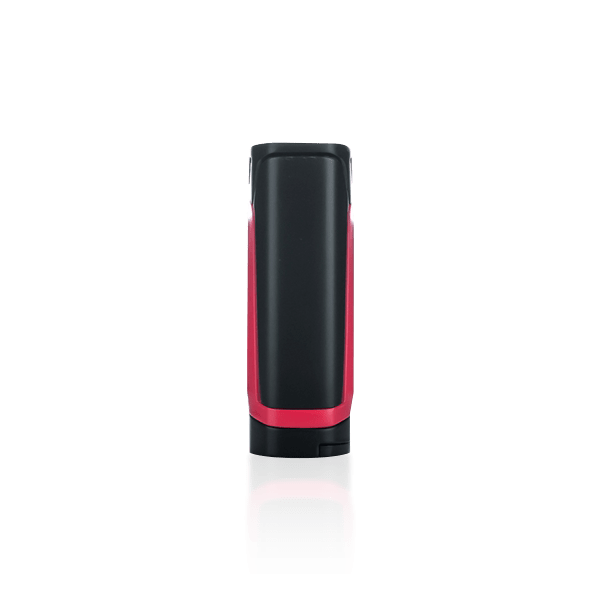 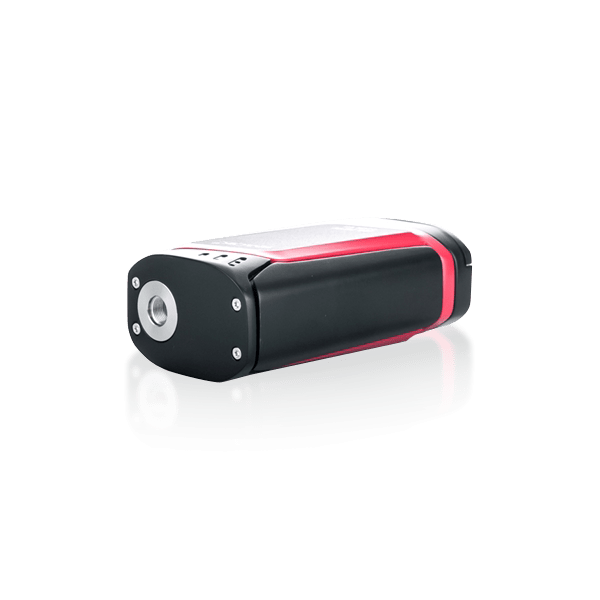 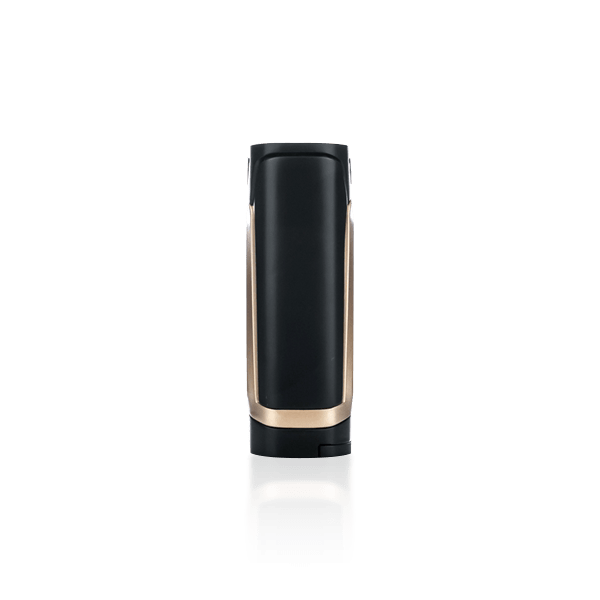 Firing up to a max of 220 watts, this mod is powered by two 18650 batteries for vape sessions of incredible enjoyment. 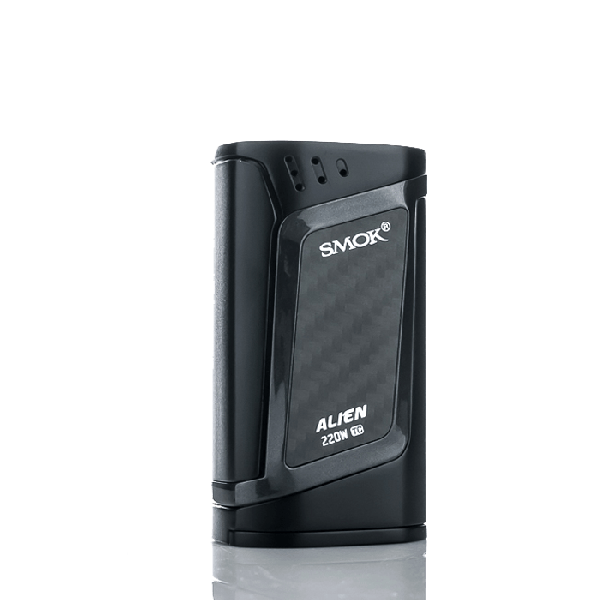 So get ready for new experiences in having total control of your mod with the Smok Alien 220W TC Box MOD!